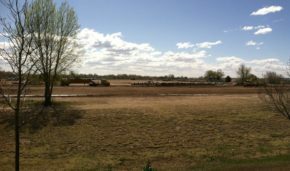 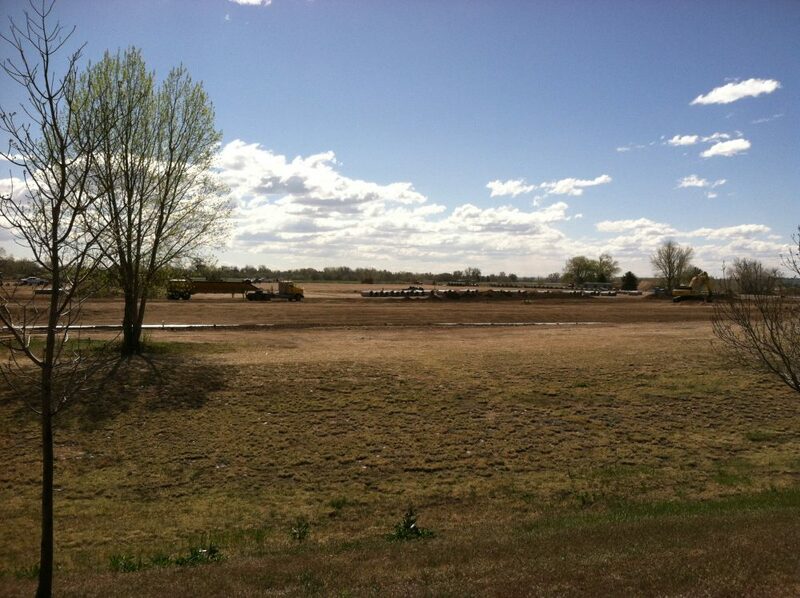 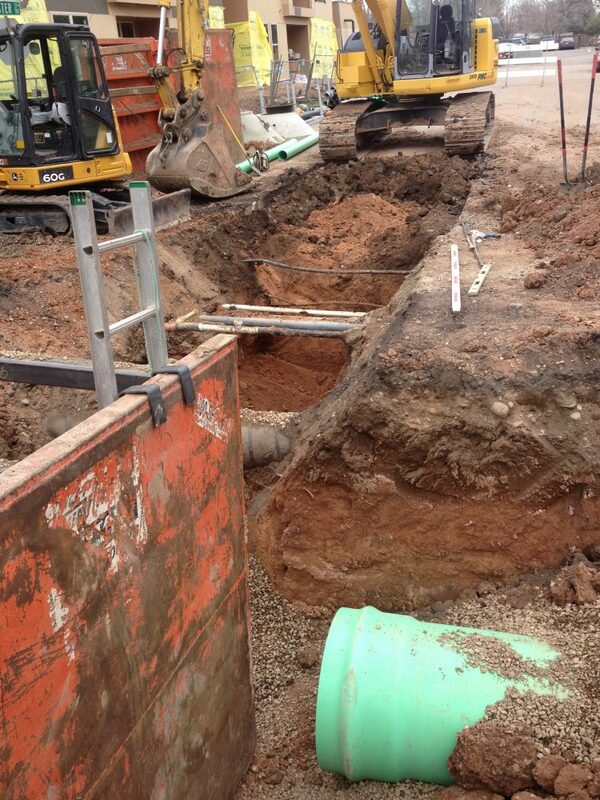 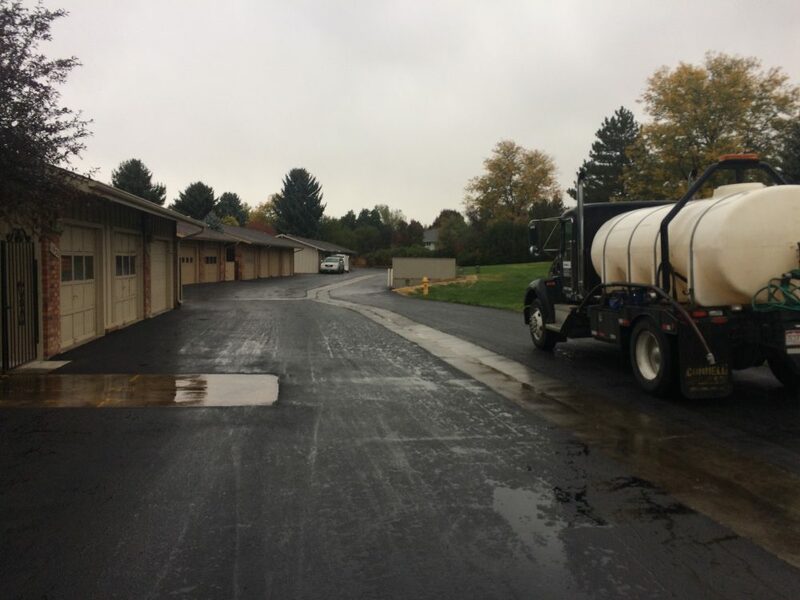 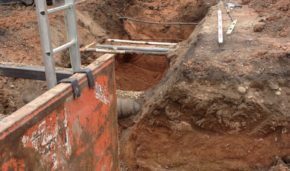 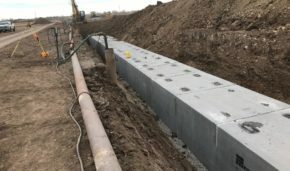 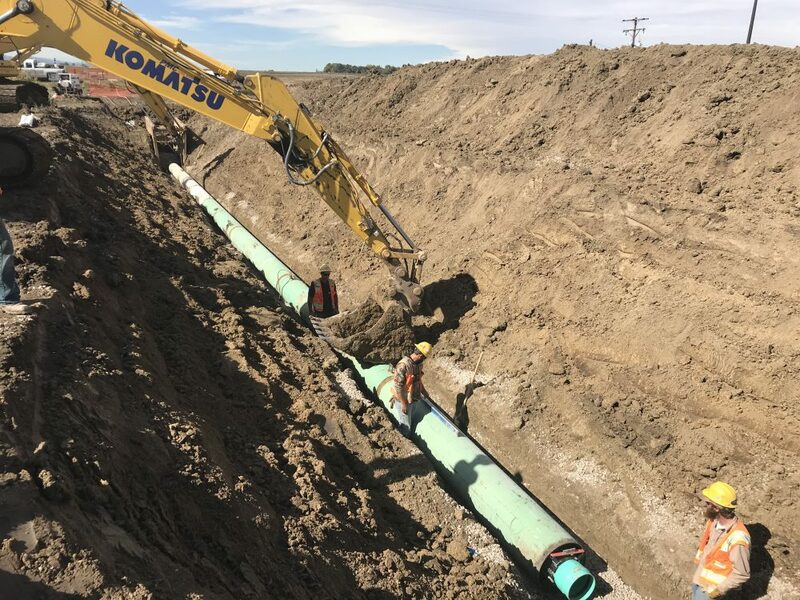 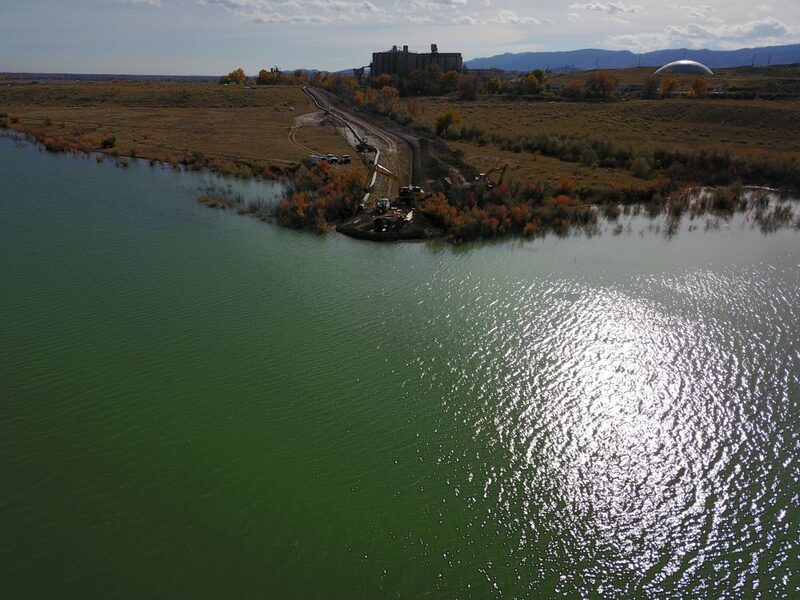 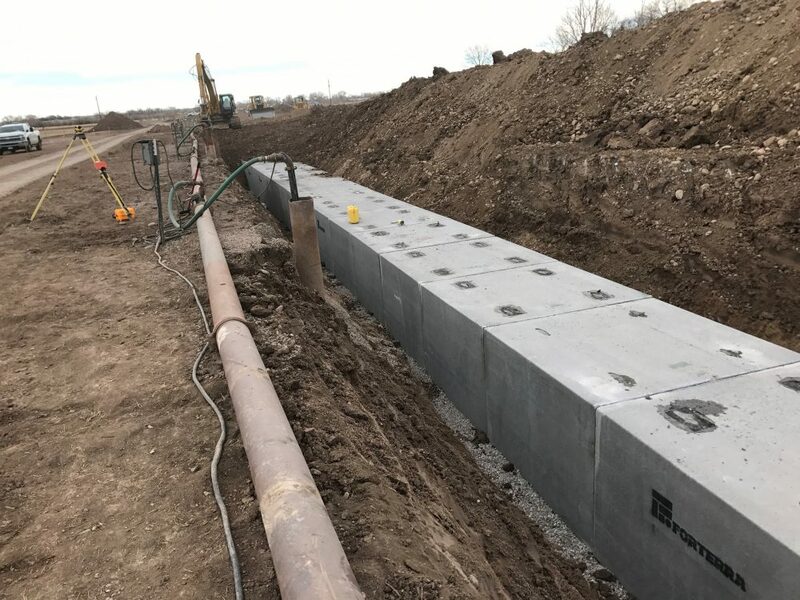 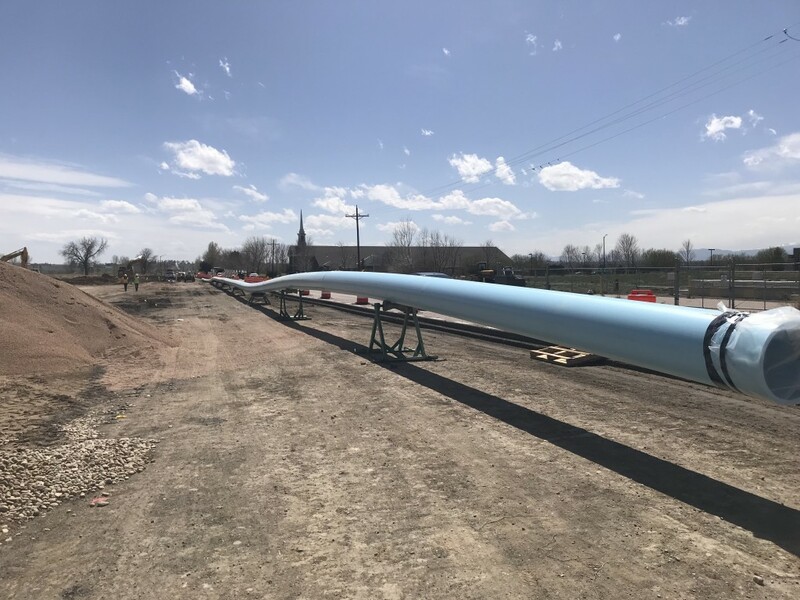 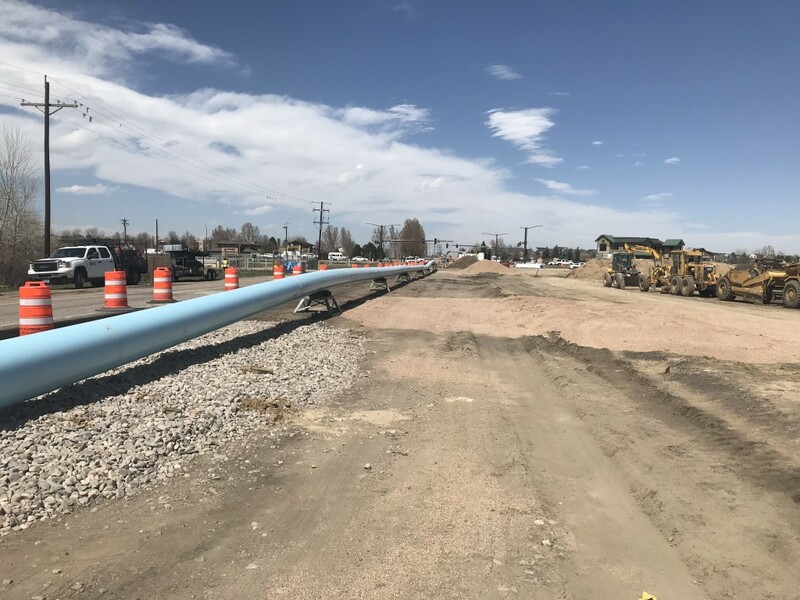 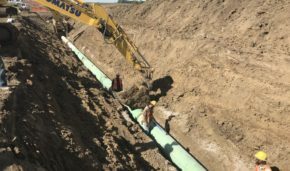 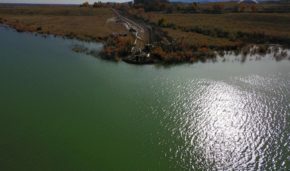 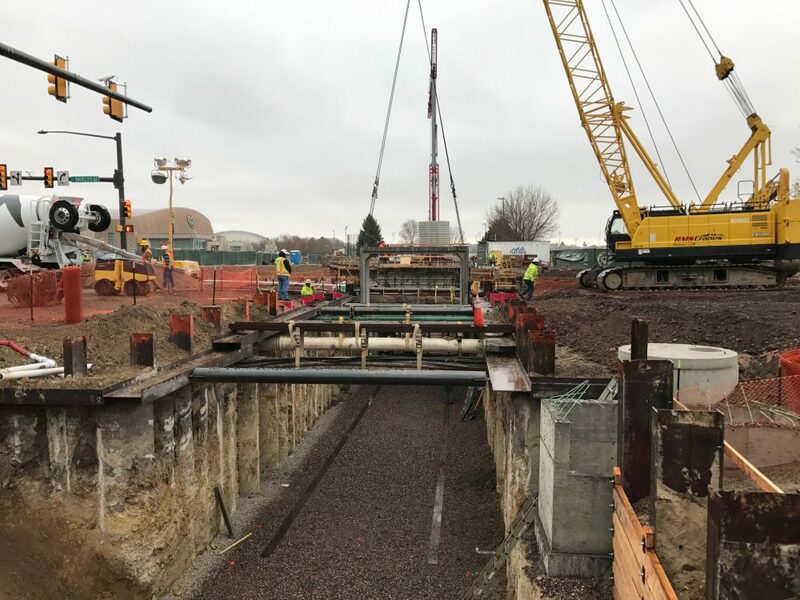 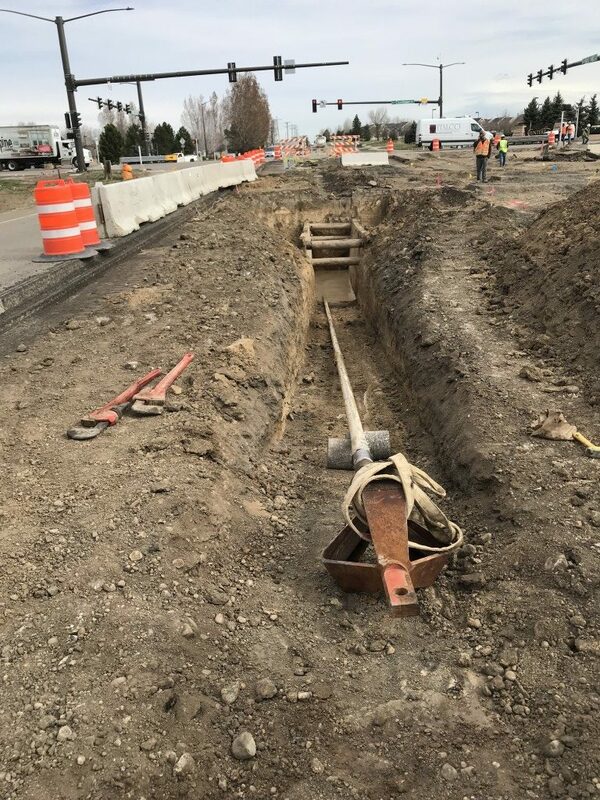 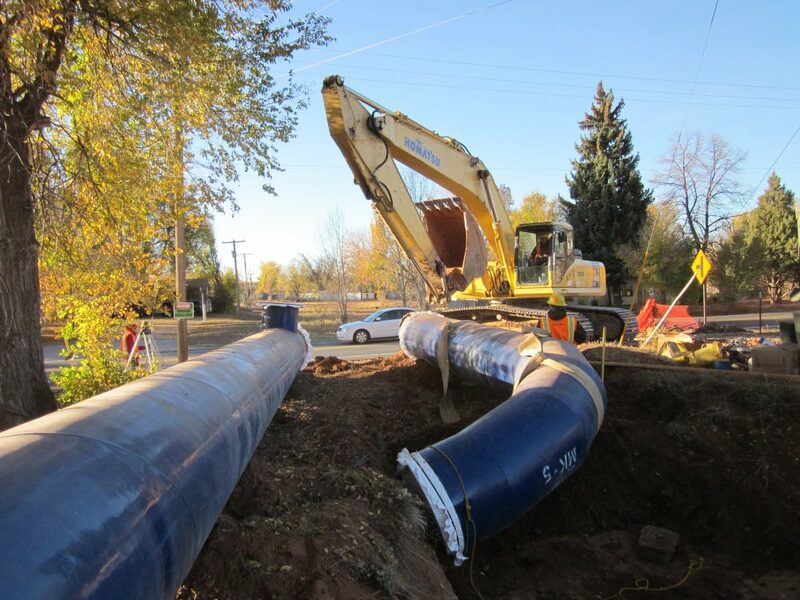 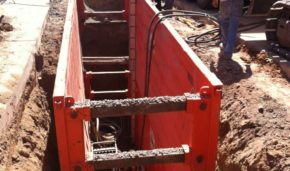 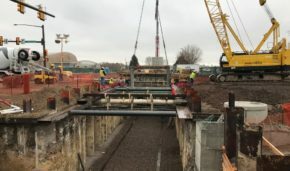 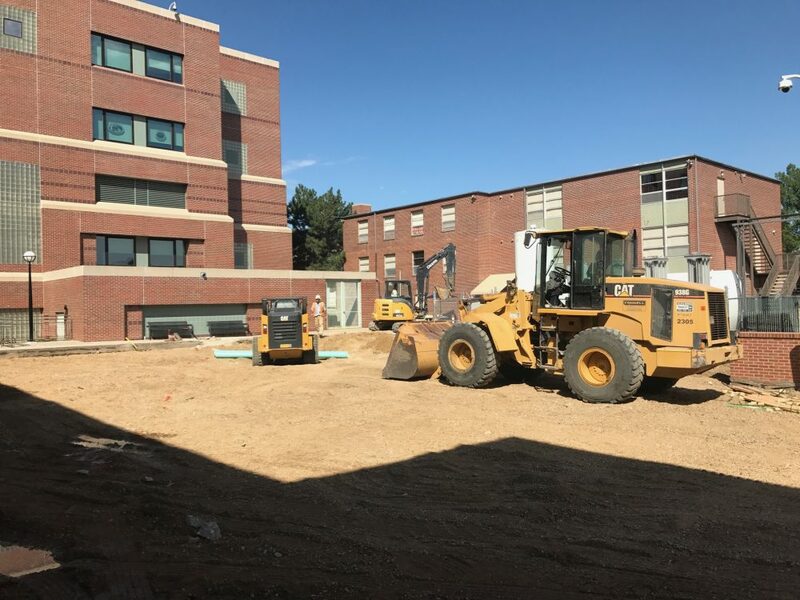 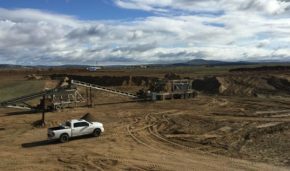 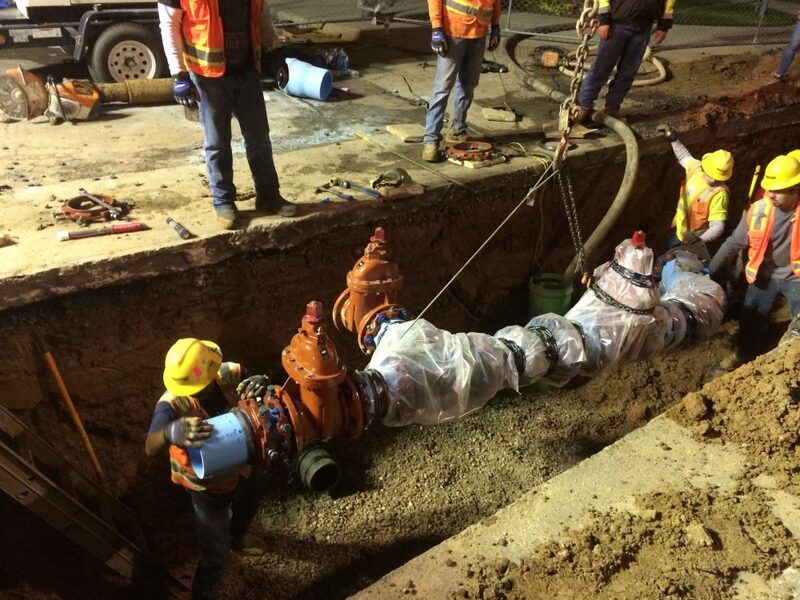 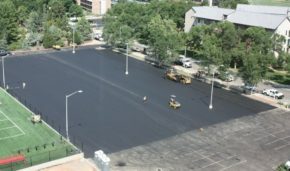 This project encompassed the extension of a 20″ PVC waterline to serve as a parallel pump station discharge to a City of Loveland pressure zone. 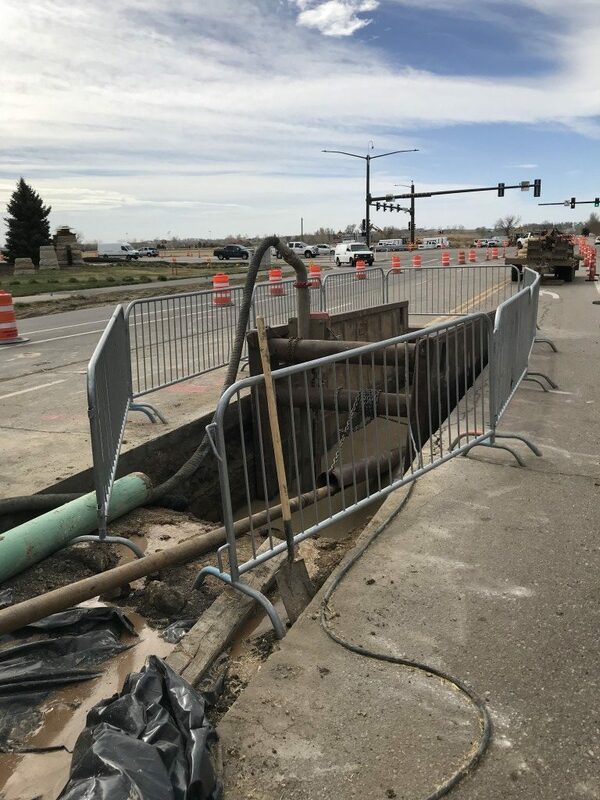 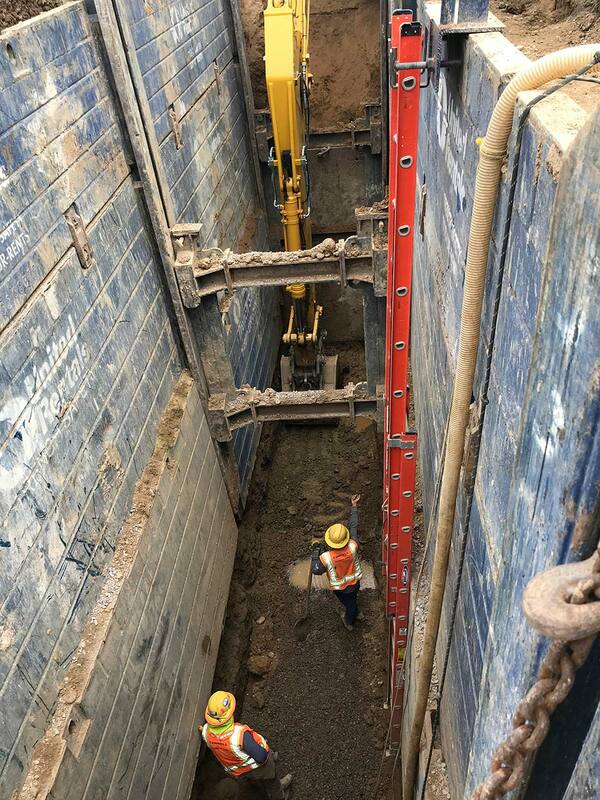 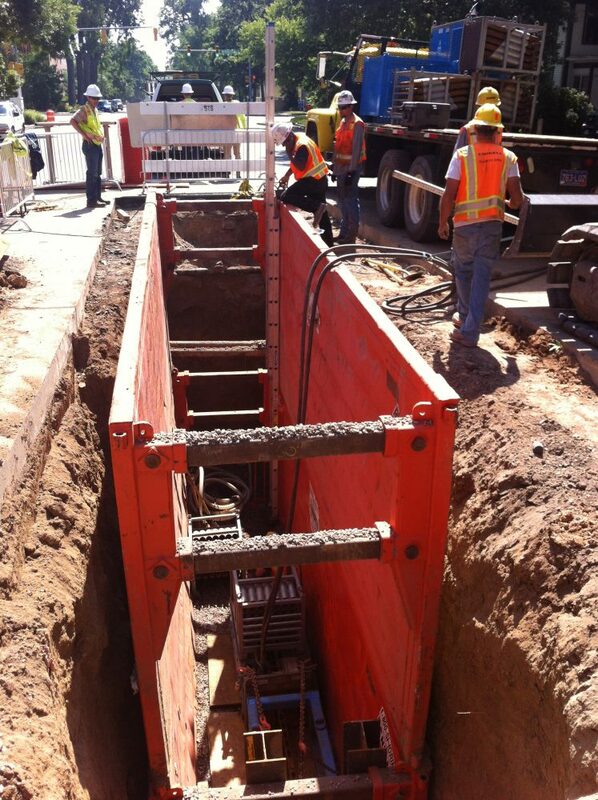 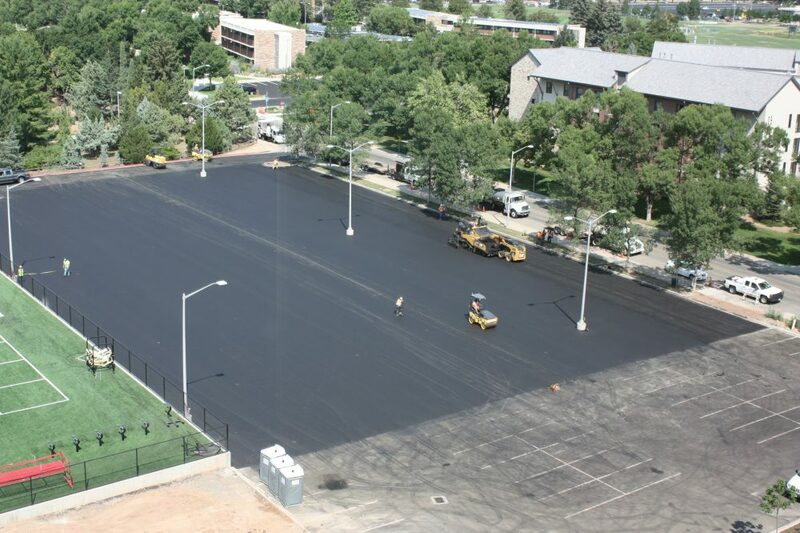 The bulk of the 20″ waterline installation was directionally drilled beneath Eisenhower Boulevard (US Highway 34). 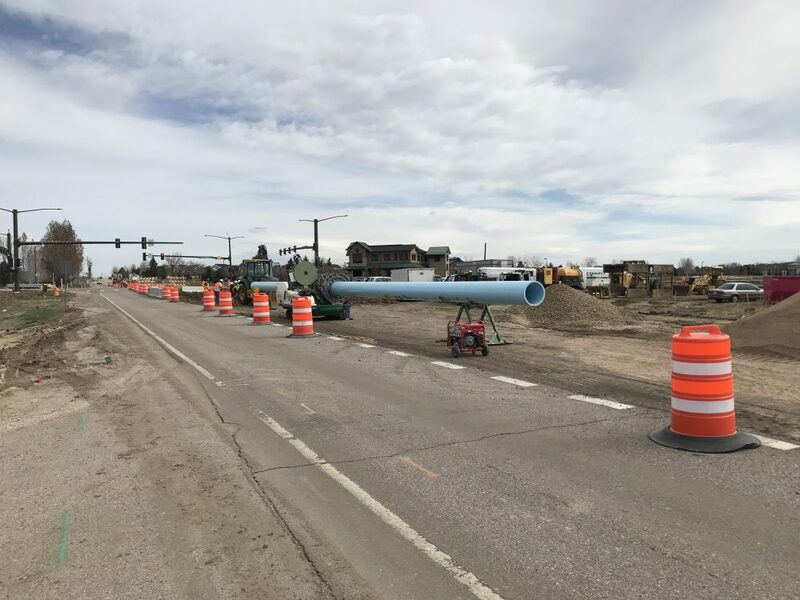 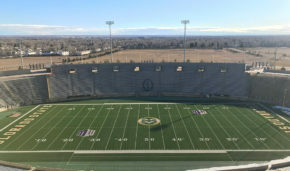 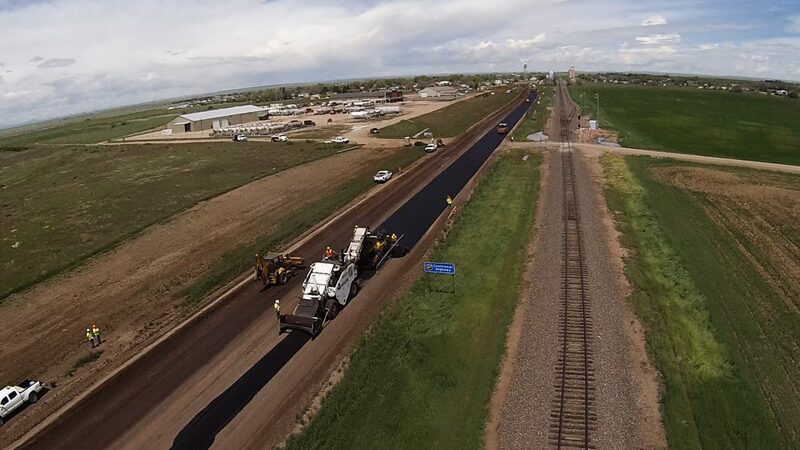 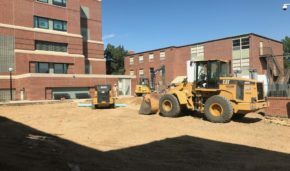 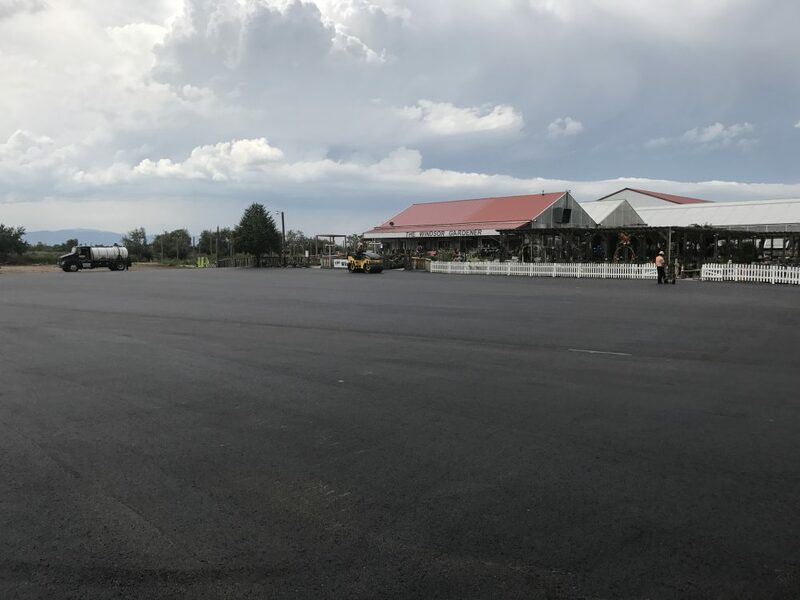 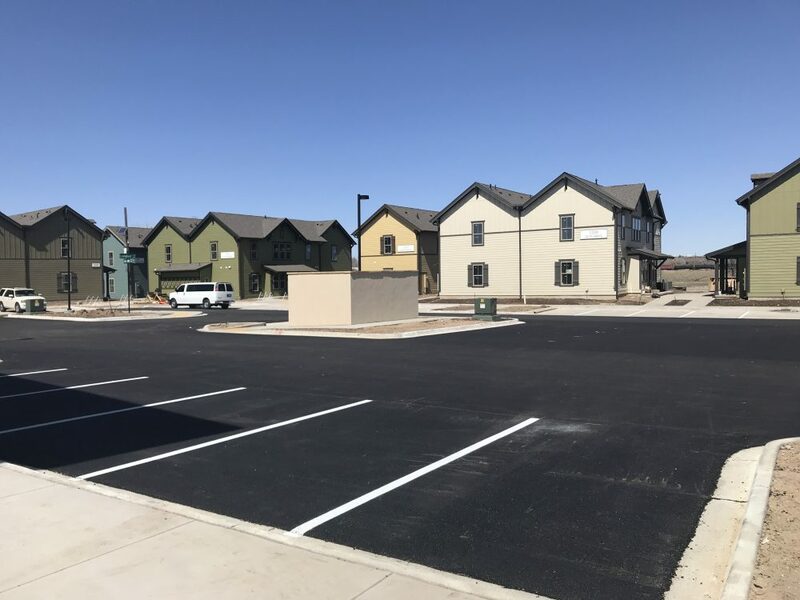 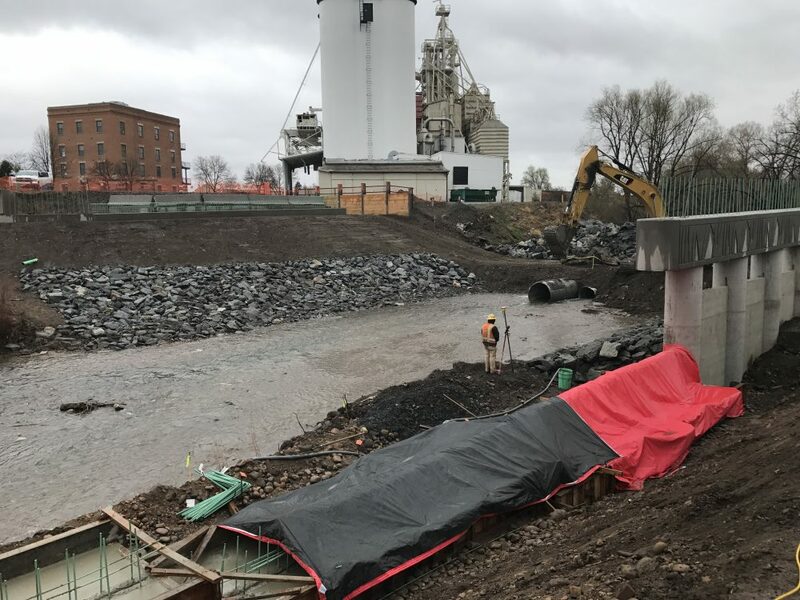 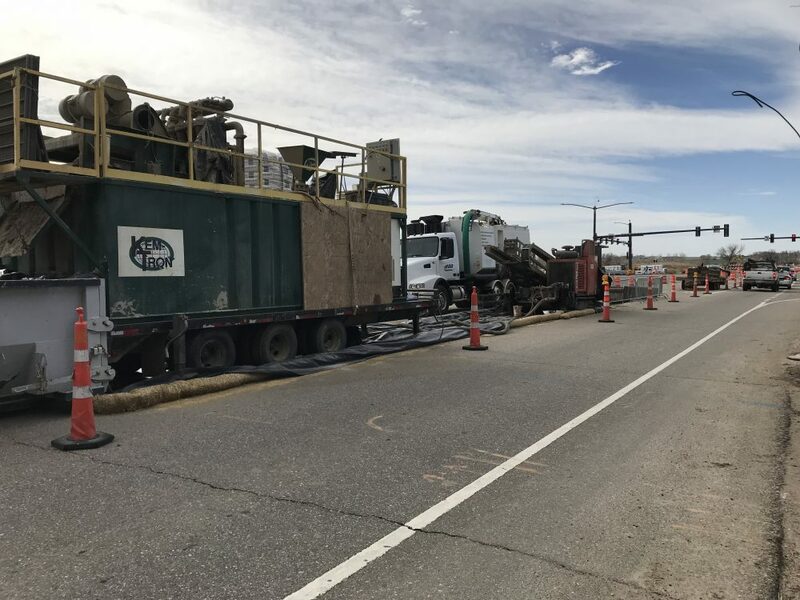 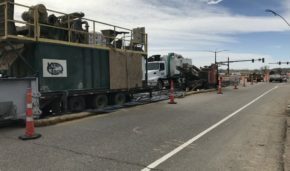 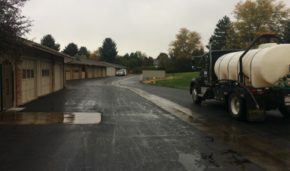 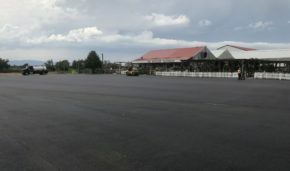 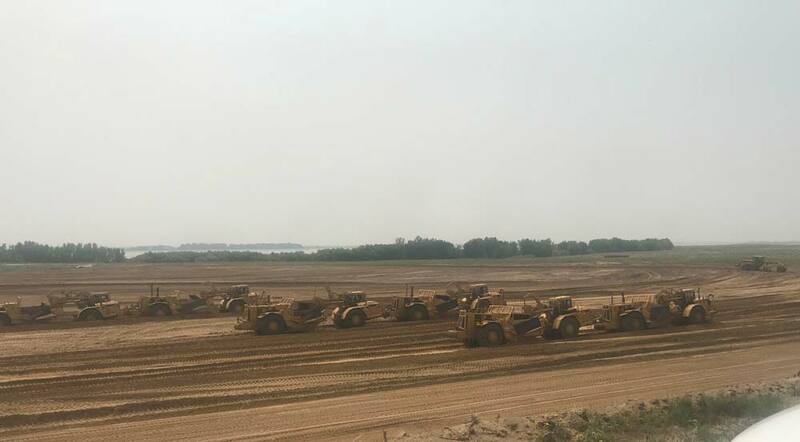 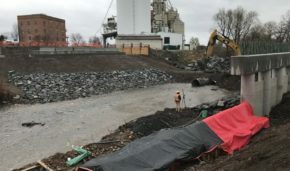 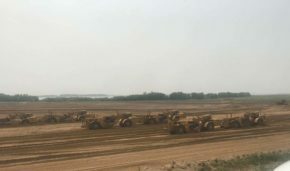 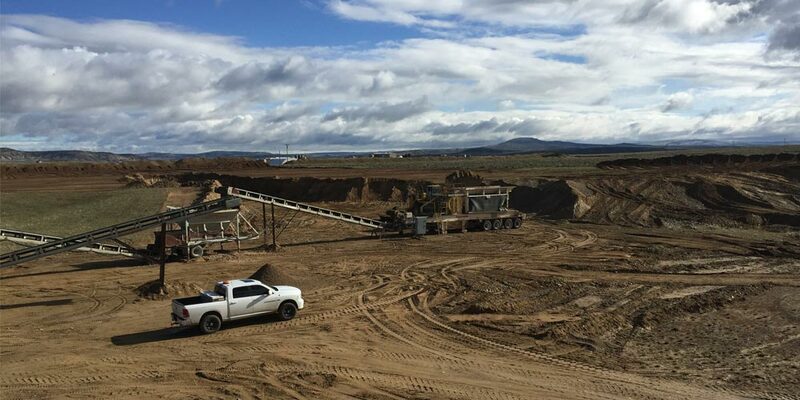 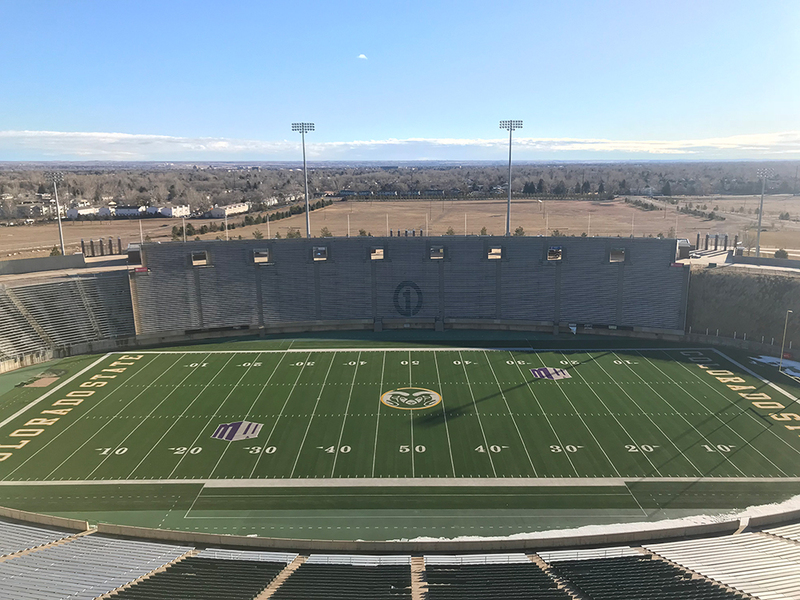 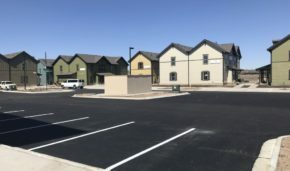 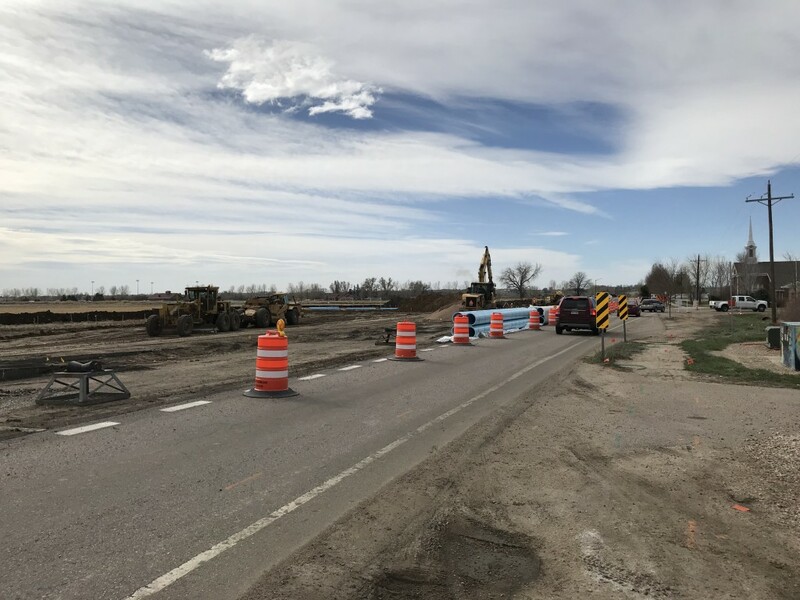 The project also included three connections to an existing 24″ waterline, one extension outside of the ultimate right of way, and two connections to a 20″ Fusible PVC bored crossing of Highway 34. 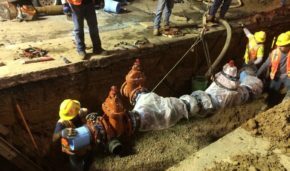 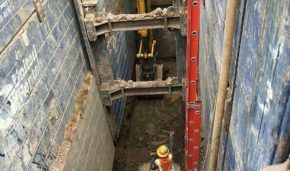 In addition, the project included four 16″ butterfly valves in concrete vaults, as well as traffic control and asphalt patching.